Happy Wars, the first free-to-play multiplayer game to make it to the Xbox Live Marketplace, may have released to middling critical reception last year, but that hasn’t stopped it from reaching almost two million players. Developer Toylogic’s Happy Wars is a multiplayer-focused strategy RPG with microtransactions, and on its face, doesn’t sound too special. 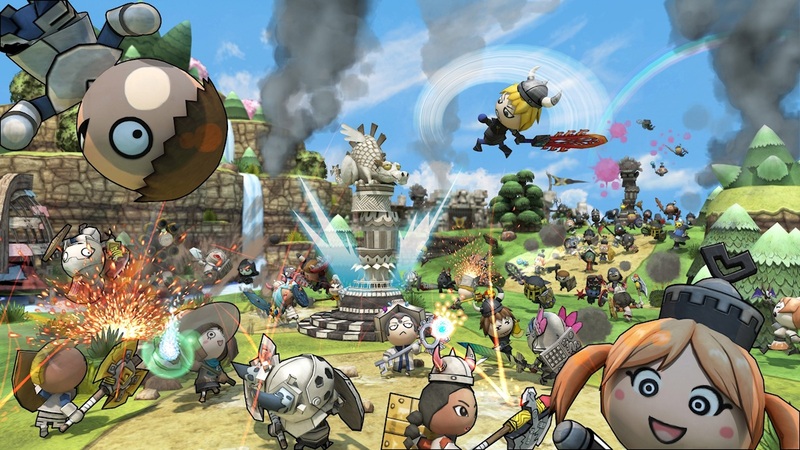 But when you look at it as the first (and only) free-to-play game on the Xbox 360, Happy Wars becomes bit more interesting. It’s more of an experiment than anything else, but with close to a reported two million players sitting pretty on the leaderboards, it sure does seem like a success. With Sony already adding multiplayer experiences like Killzone 3 and Uncharted 3 to the free-to-play list, it may not be long before Microsoft follows suit and takes another gamble with its first-party software. Have you had a chance to play Happy Wars? If so, are you still enjoying all the online action? Let us know what you think by leaving a comment below!